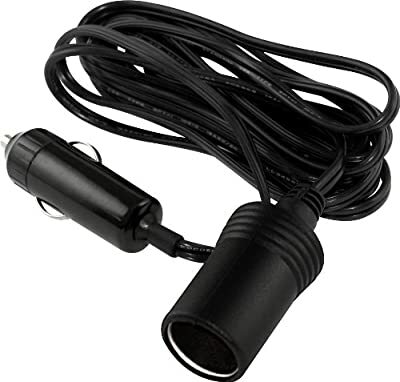 Product prices and availability are accurate as of 2019-04-09 16:22:17 EDT and are subject to change. Any price and availability information displayed on http://www.amazon.com/ at the time of purchase will apply to the purchase of this product. 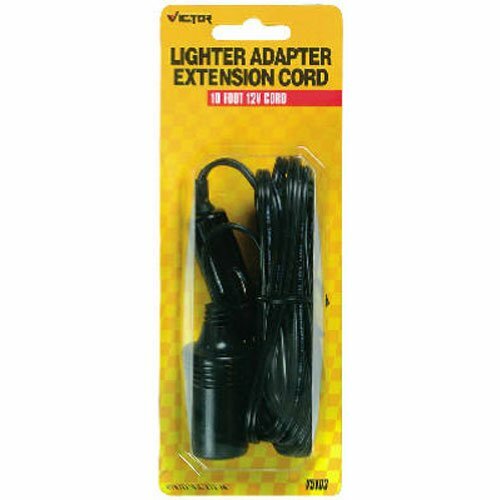 Victor's 10 foot Extension Cord can be used as a replacement for broken plugs on old 12 Volt appliances or to extend the cord length on a regular 12 Volt item.